Home > news > Our New Postdoctoral Fellow – Georgie Fleming! 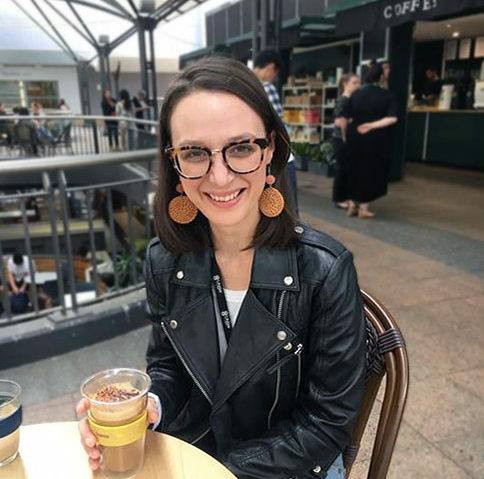 Georgie Fleming has started as a UNSW Postdoctoral Fellow in the PCRC lab! As part of this position, her research will focus on testing the effectiveness of School-based Parent-Child Interaction Therapy (PCIT) with the aim of expanding access to evidence-based services for children in underserved South Western Sydney. Georgie is excited to take on this new challenge, and is looking forward to working with school staff and families to improve the outcomes of these fantastic young people.